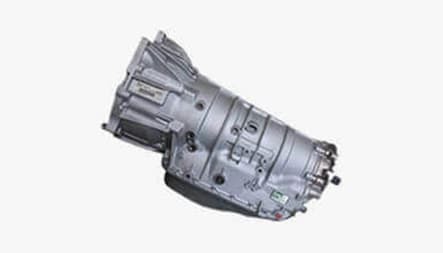 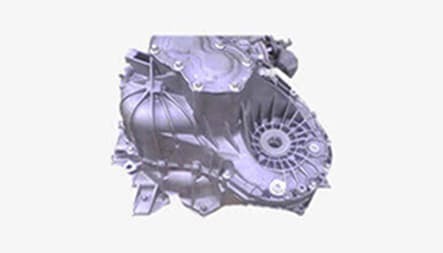 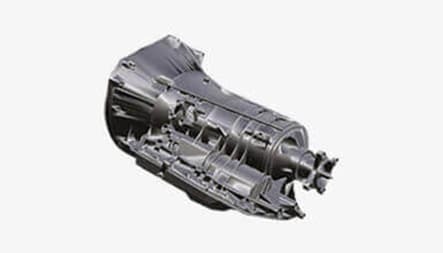 If you have been looking for a Discovery 3 gearbox online and have had no luck, then there is no need to panic as we have the right solution for you. 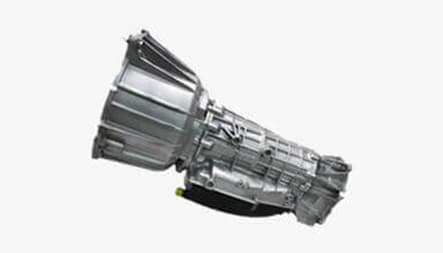 We go that extra mile by giving you delivery alongside 24/7 customer support. 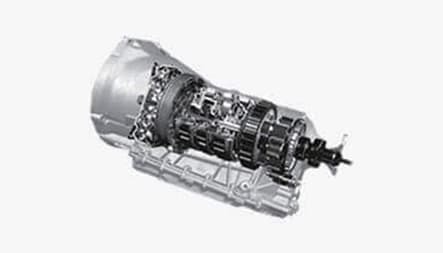 Our state of the art garage is equipped to offer you supply and fit with high quality automatic transmissions for Range Rover vehicles.